For the sake of our future: Technologies for the next decade. Know more about our vacuum kiln HIGH VAC®. Brochure for the HIGH VAC Master from HILDEBRAND-BRUNNER. 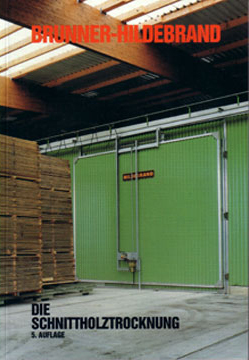 Extra class of control system for the modern lumber drying. Information for our conventional dry kilns. Look for the newest flexibility. Information concerning the advantages of fan speed controls. The book "Kiln Drying of sawn timber"
The guide covers with 40 years experience technical aspects and practical hints for the operation of dry Kilns and drying of sawn timber. It has become a valuable guide for the practical person concerned with the drying in the lumber industry in this time. The book "Kiln drying of Sawn Timber" offers the knowledge potential from decades in a high compact form. 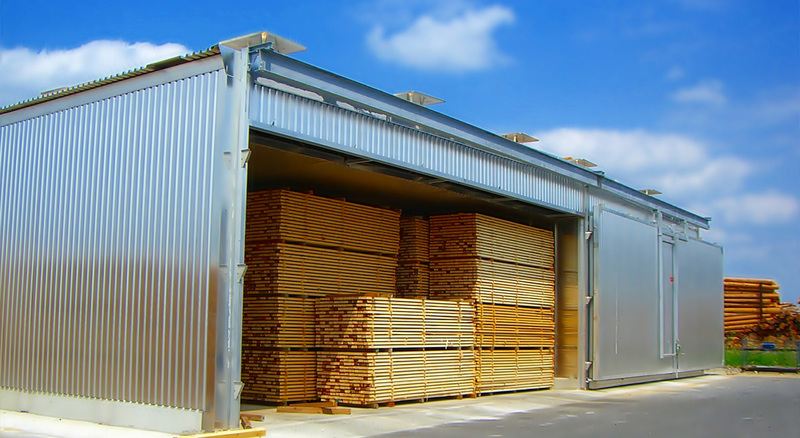 Todays products require precise dried lumber exactly to moisture contents specified by the industy. Since the drying process is the first step before the final differant manufacturing processes, computer control system have far advanced to fulfill the responsibility of the quality requirements. For the time being, the book is only available in german language. If you would like to purchase this book, please call us at +49 (0)5108 / 64 09 - 0 or use our contact form.